Los Angeles, CA — It was only a matter of time! 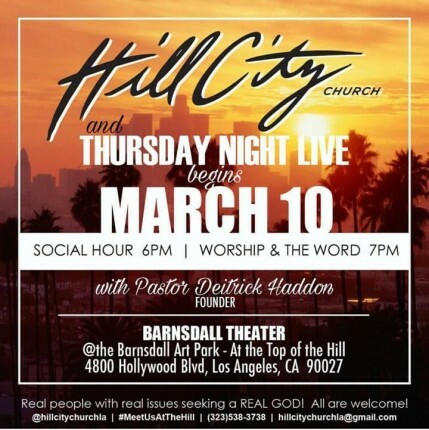 Deitrick Haddon has announced the launch of his new ministry in Los Angeles, CA. Lets keep our brother in prayer as God continues to open doors for him!